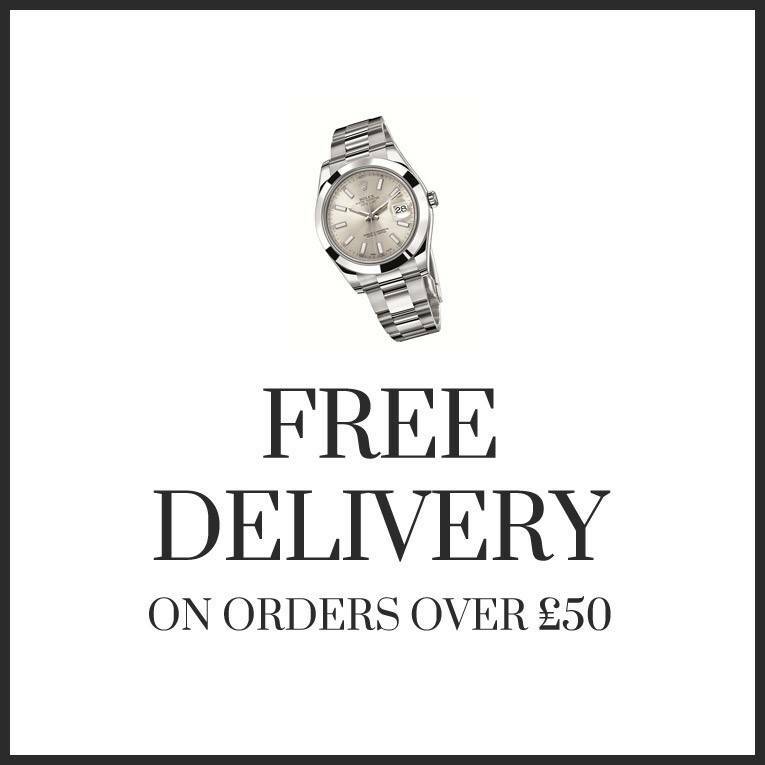 Please note: A confirmation will be sent by email. 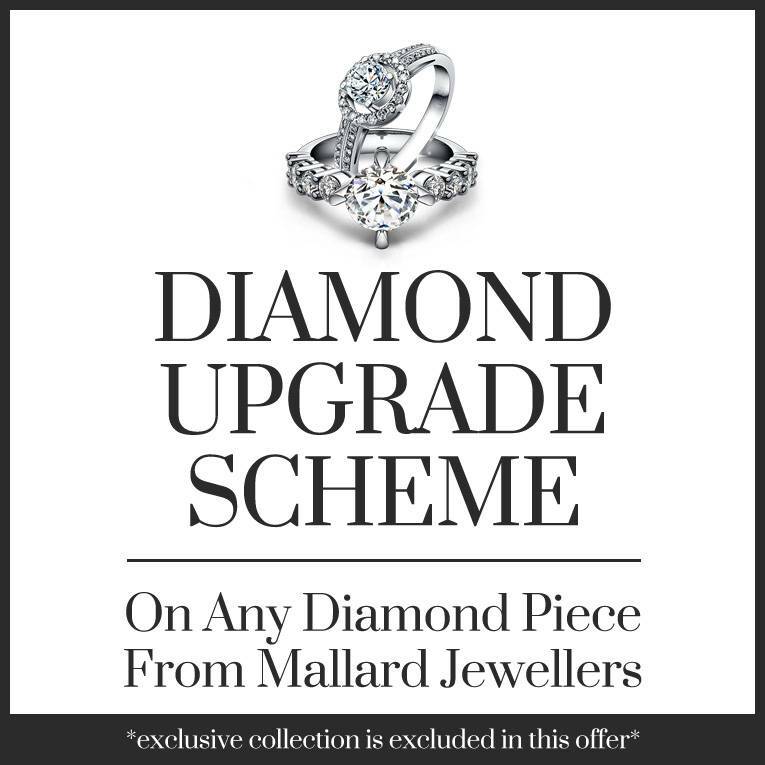 If you do not receive it immediately, please check your junk folder before contacting Mallard Jewellers. 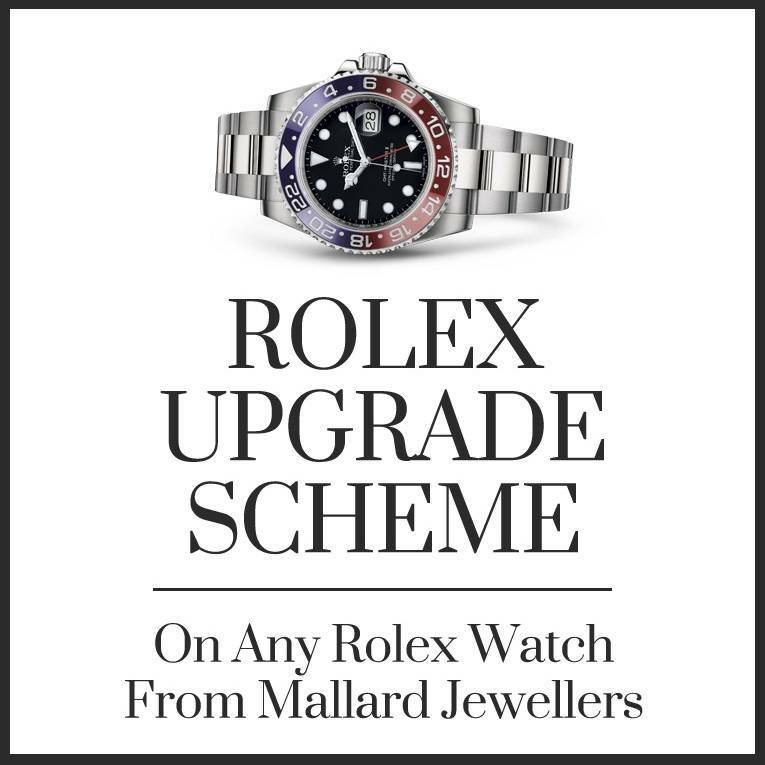 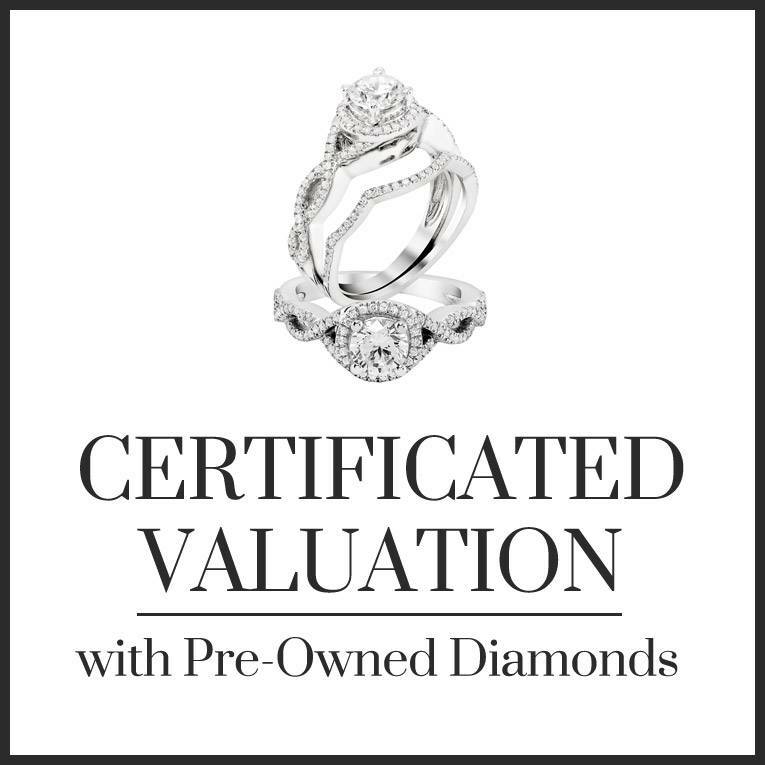 If you have already registered your details with Mallard Jewellers, please enter email address and password below, then select 'continue' to access your account details.